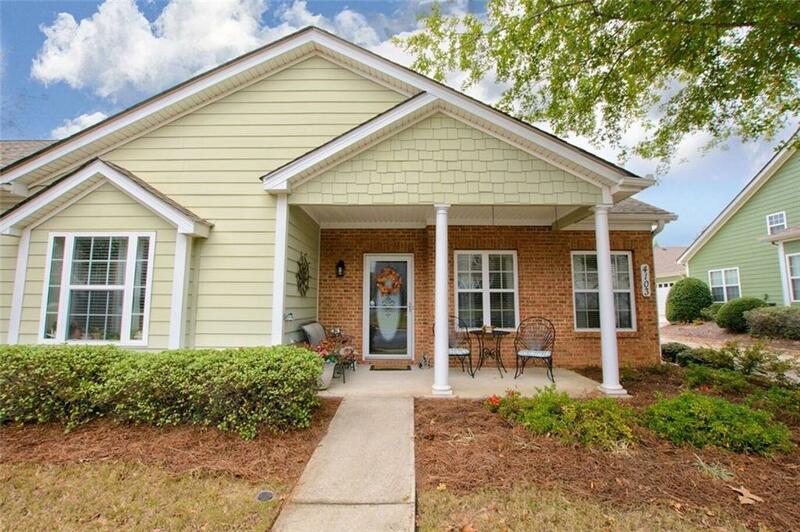 A highly desirable area in Newnan located in the Madras & Northgate school district. 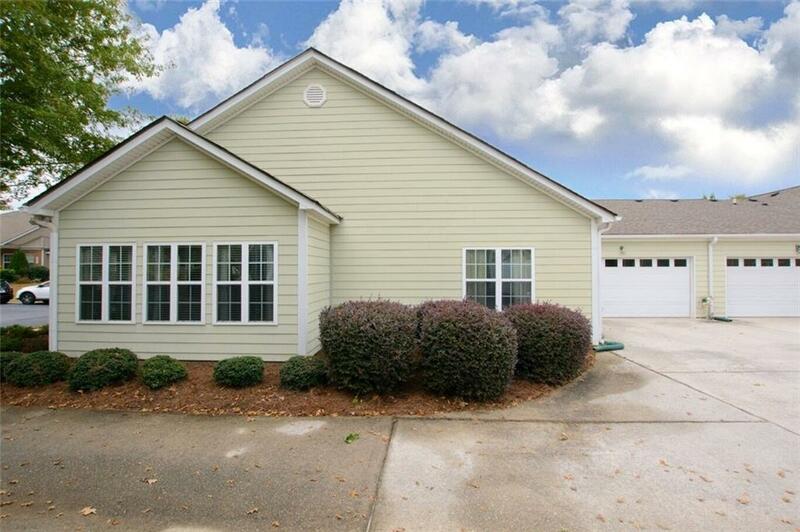 This 2 Bedroom/2 Bath home has all the bells and whistles you are looking for!! 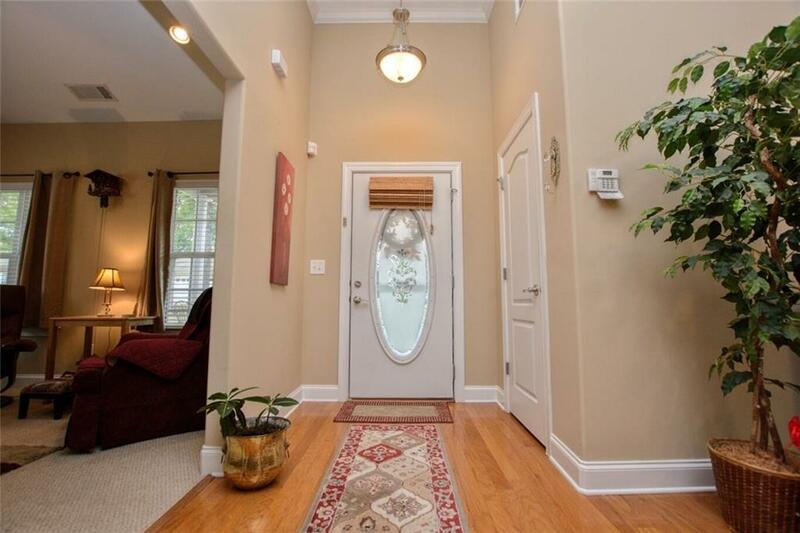 Hardwood floors in the main living area, granite countertops in the kitchen and baths! Kitchen displays glass tile backsplash and almost new appliances including refrigerator. The spacious bedrooms have 2 walk-in closets in the master bedroom and a walk-in closet in the secondary bedroom. 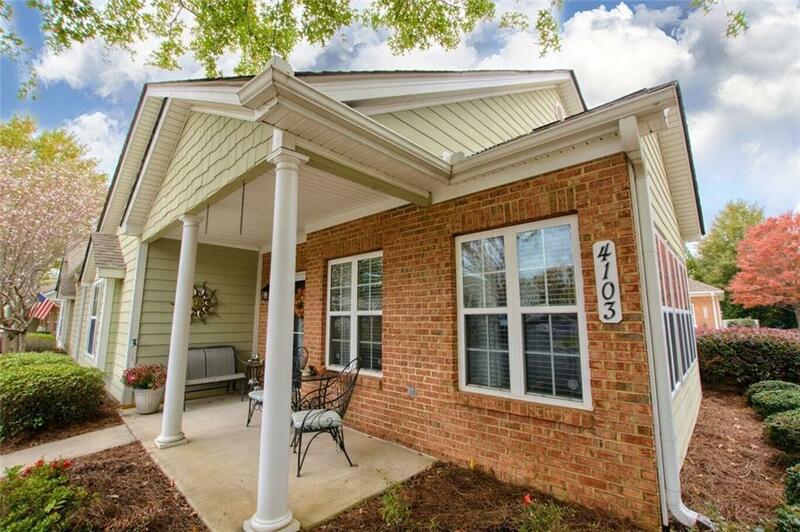 The extra feature to this home is the spacious Sunroom! Yard maintenance and landscaping is provided by the HOA!